We are pleased to announce that the latest issue of Obesity Facts, 2016 issue 5, is available online. View the issue on the OFA website. https://www.karger.com/Journal/Issue/273123 The impact Factor of OBESITY FACTS has improved further. The 2015 Impact Factor of OBESITY FACTS is 2.400, up from 2.245 in 2014. We are pleased to announce that the USA Obesity Action Coalition (OAC) has released its new online library of stock images that showcase people with obesity in a positive light. This new gallery contains 500 images that help refocus the perception of obesity, and will have approximately 4,000 free stock images online by 2017. Access the EASO Media Resource links. Saturday 21 May 2016 is European Obesity Day. 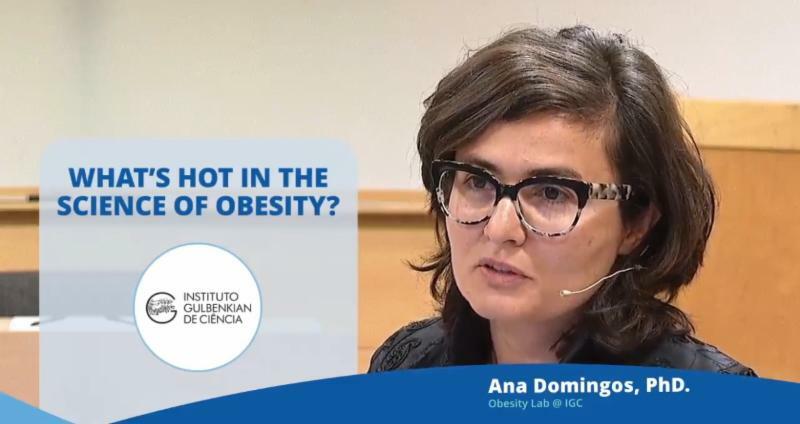 As the leading organisation representing obesity research and clinical practise obesity in Europe, EASO today warns that unless something is quickly done to tackle the region’s rising obesity epidemic, Europe faces devastating impact on healthcare costs and productivity.